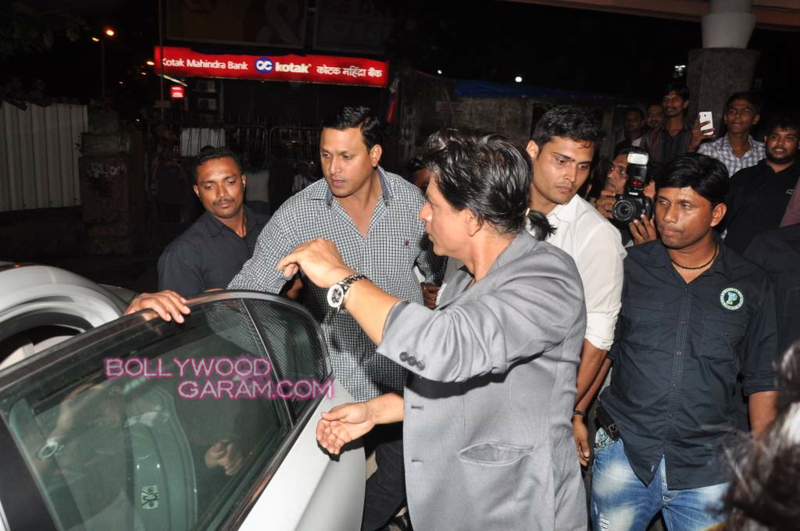 BollywoodGaram.com: On India’s Independence Day, Bollywood stars Shahrukh Khan and Rohit Shetty visited more theaters in Mumbai to watch ‘Chennai Express’ with the audience. 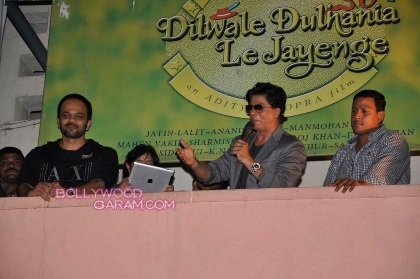 The stars visited many theaters, including Maratha Mandir in South Mumbai, where the Shahrukh Khan (SRK) blockbuster movie ‘Dilwale Dulhaniya Lejayenge’ (DDLJ) still runs to packed houses every day. 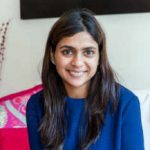 DDLJ has become the longest-running movie in the history of Indian cinema and Indian moviegoers just can’t seem to get enough of it. It has been 18 years since the premiere of ‘Dilwale Dulhaniya Lejayenge’ and Maratha Mandir has now opened its doors to another SRK-starrer ‘Chennai Express’. 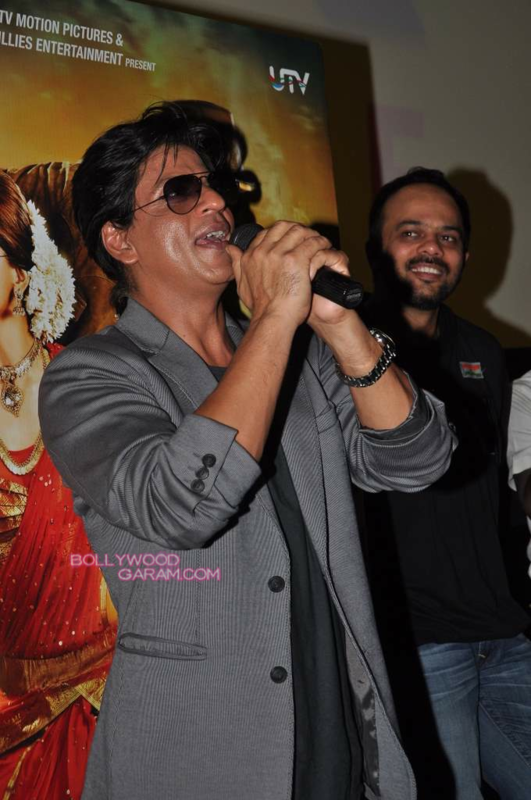 The new Shahrukh Khan and Deepika Padukone movie broke all records in Indian cinema as Chennai Express’ box office collections sped up pretty fast. The flick has become the highest first-day grosser and also the highest second-day grosser in Bollywood.